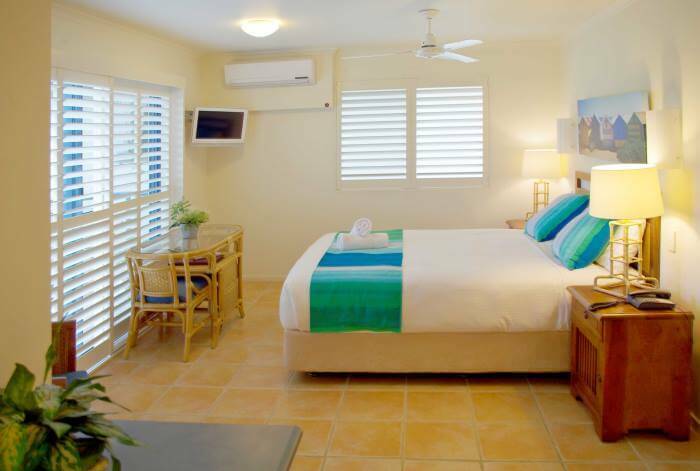 Book now to get your Garden View Studio Apartment for just $140 per night (normally $200/night). This fantastic deal has already sold out over the Christmas/New Year period, but there are plenty of other dates still available. *Maximum of 2 people per apartment with a minimum 2 night stay. It’s easy to book your Yamba escape – simply choose your dates and book online and look forward to your beachside getaway.